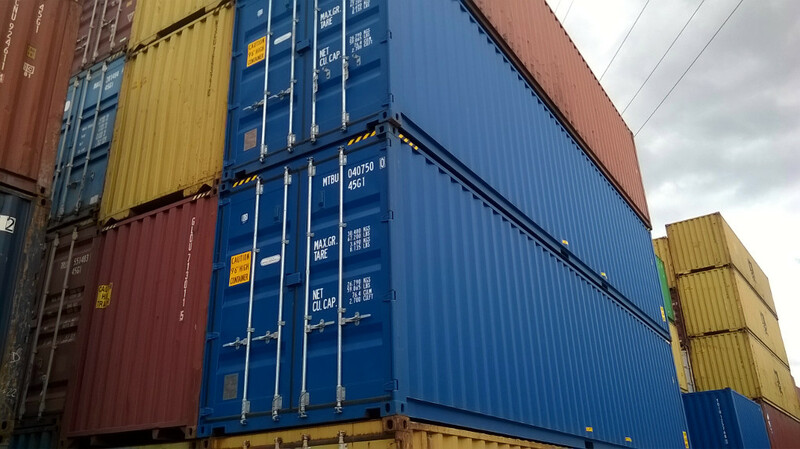 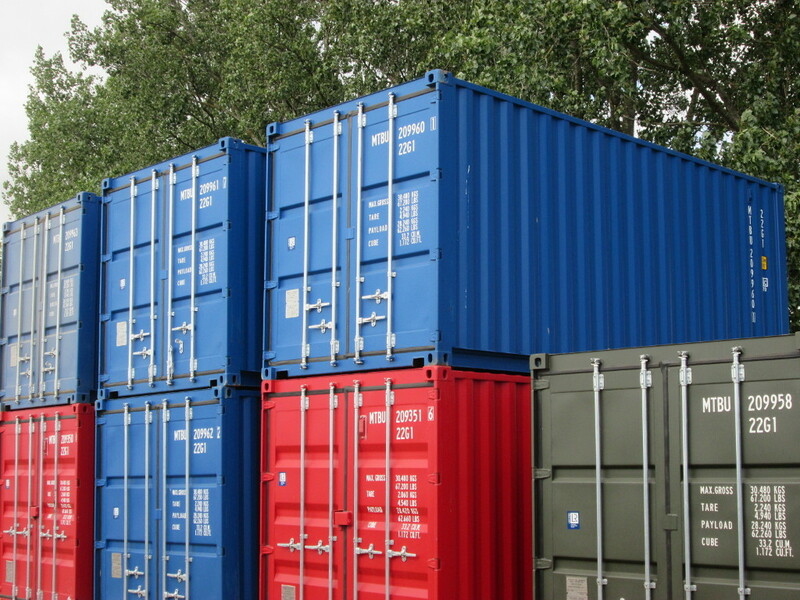 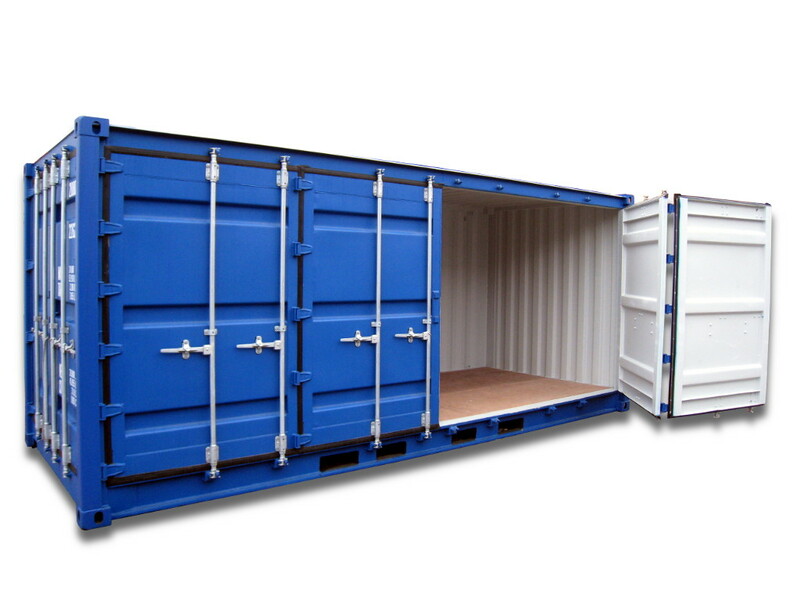 ISO sea containers usually are of 3 typical sizes – ISO 10', ISO 20' and ISO 40' (length of 3, 6, and 12 meters respectively). 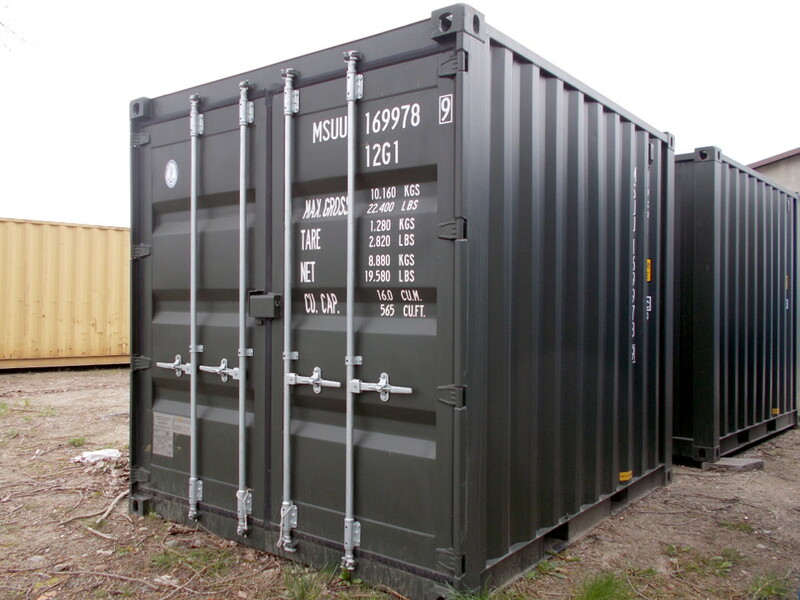 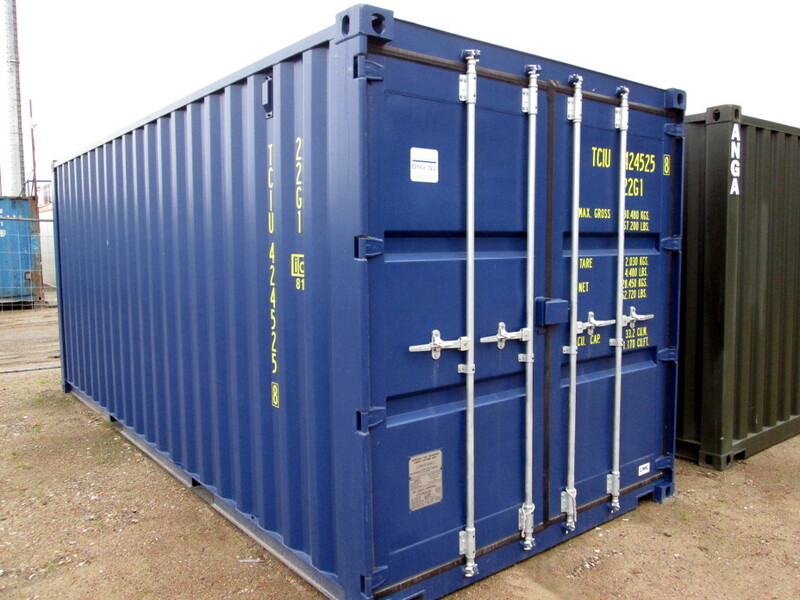 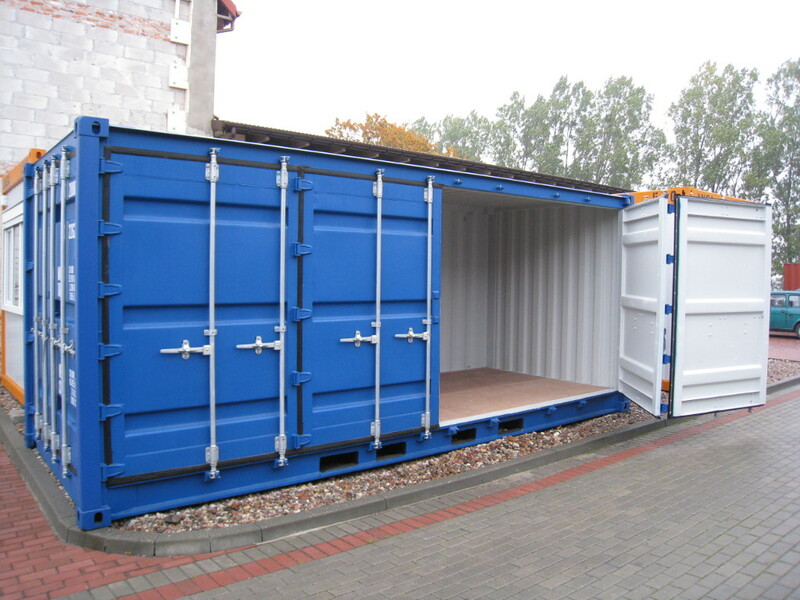 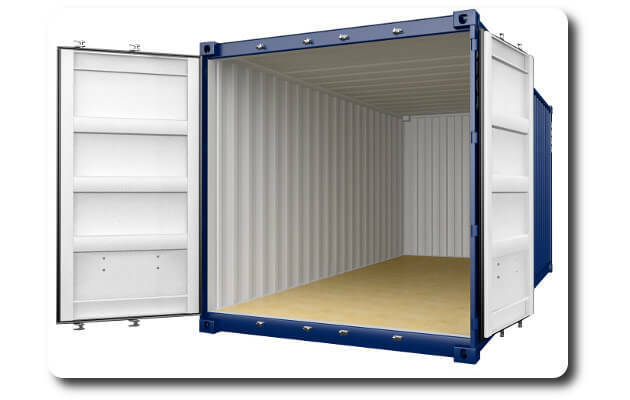 Apart of standard height of 2.59 m, higher containers, the so-called HC (High Cube) with 2.9 m height, are also available. 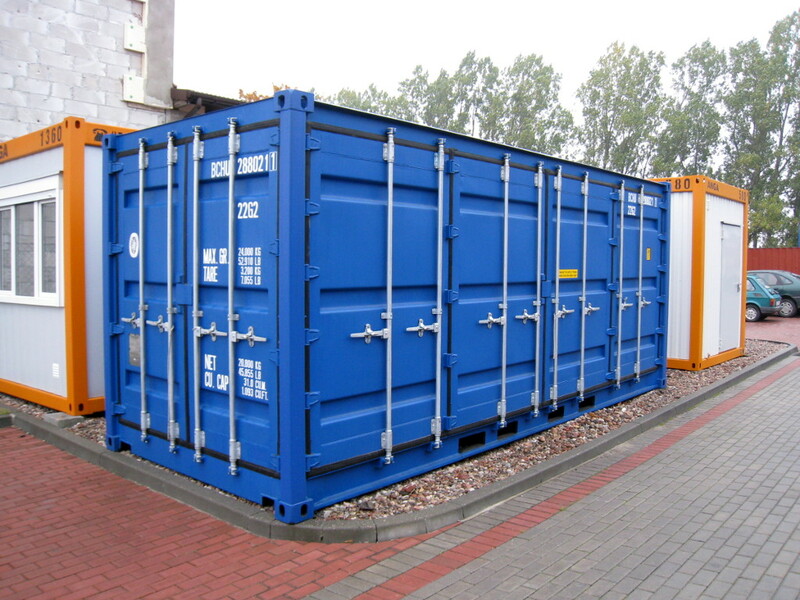 Sea containers are intended for general cargo transport, but they are also suitable for warehousing. 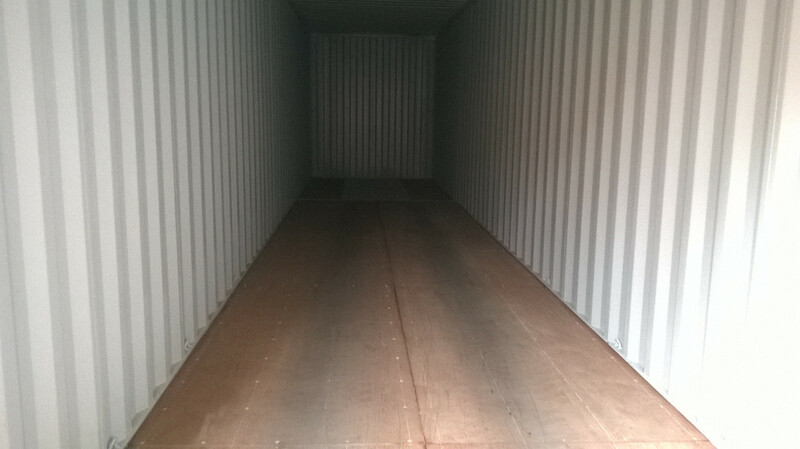 They have grips to fix the load and their floor is line with water-resistant and durable plywood 28 mm thick. 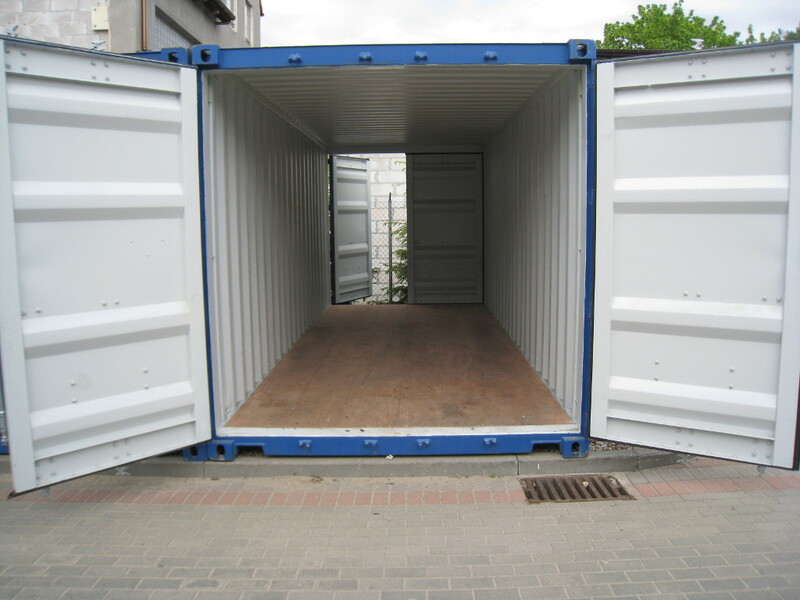 Depending on type loading capacity of such containers varies between 9 and 29 tons. 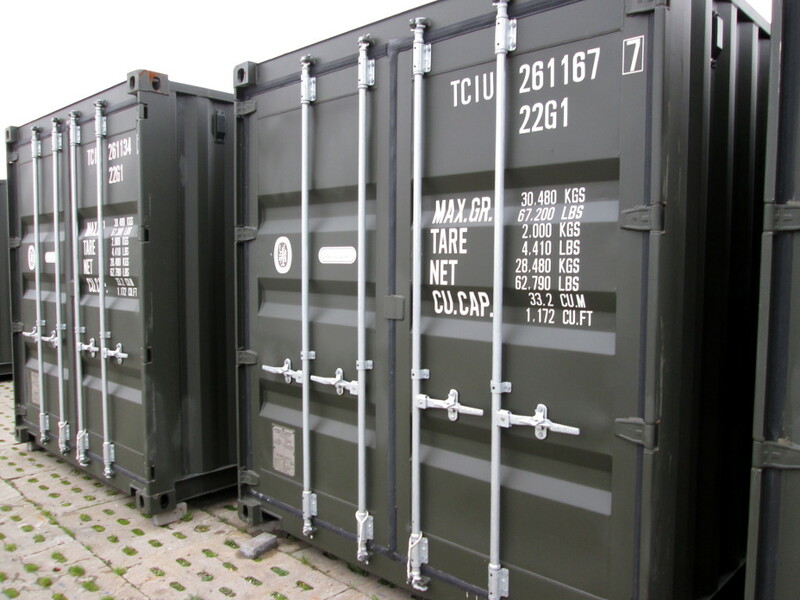 Apart from warehousing these containers may be used as a basis for further expansion. 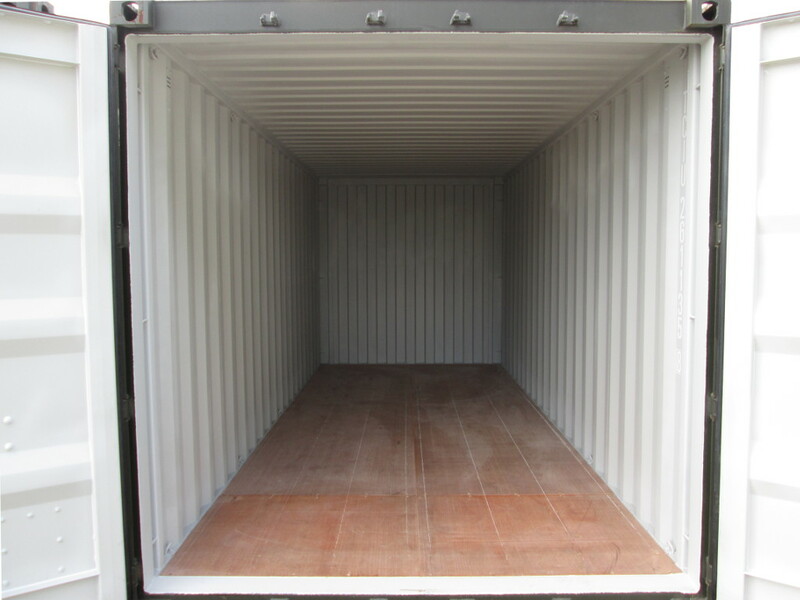 We perform all the necessary modifications allowing for sea containers and technical containers to be incorporated in various systems (aggregates, pumps, compressors), mobile workshops, warehouses and tool rooms. 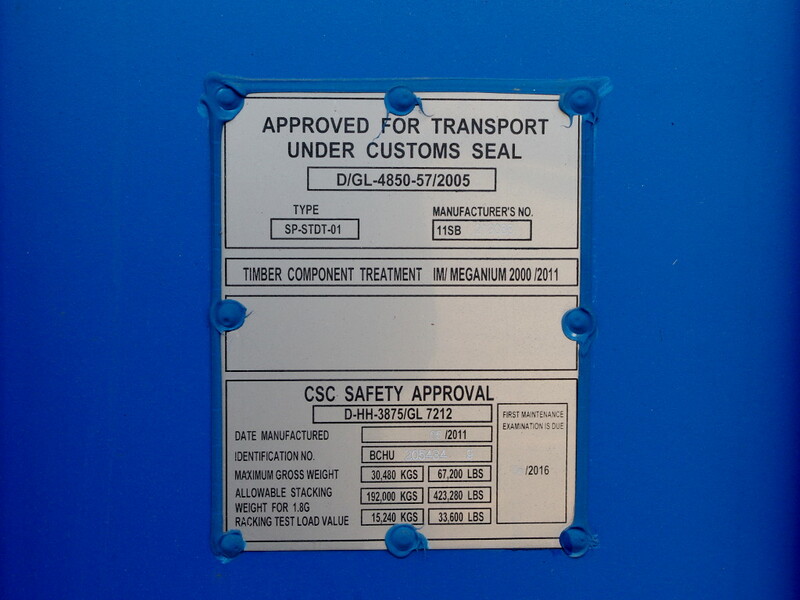 More information available under tab specialized container. 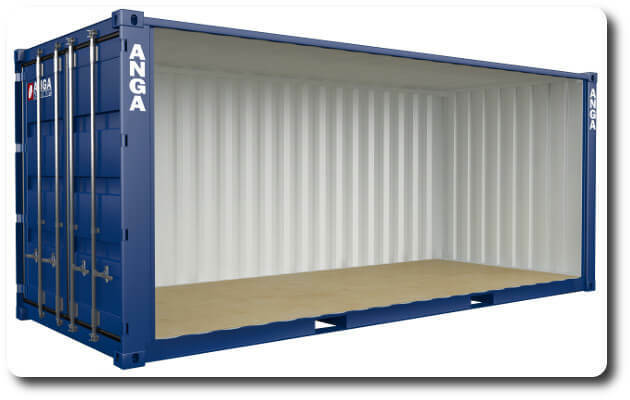 Basic technical specification of ISO series containers can be found in the table below. 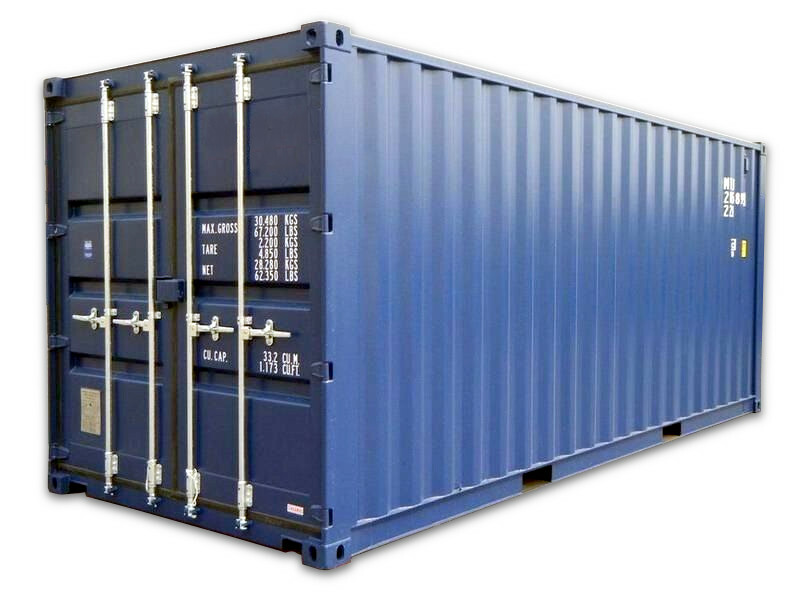 Note: specific measurements can vary slightly with respect to those provided in the table depending on container series. 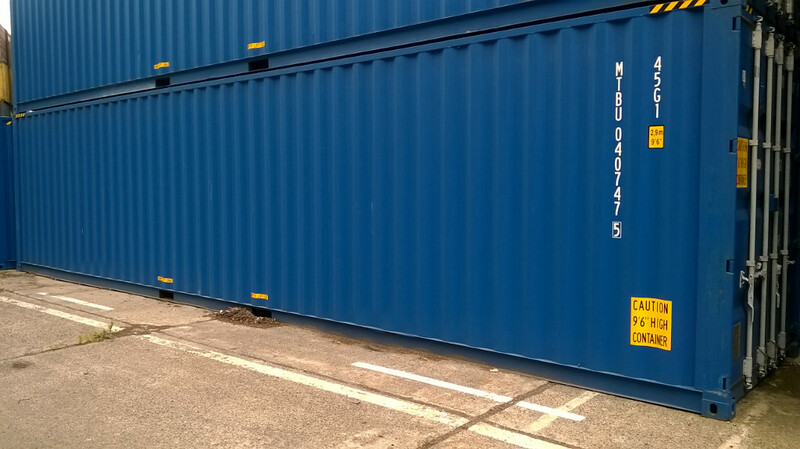 Side-door 20' container has additional doors on the whole side wall allowing for loading large and heavy elements. 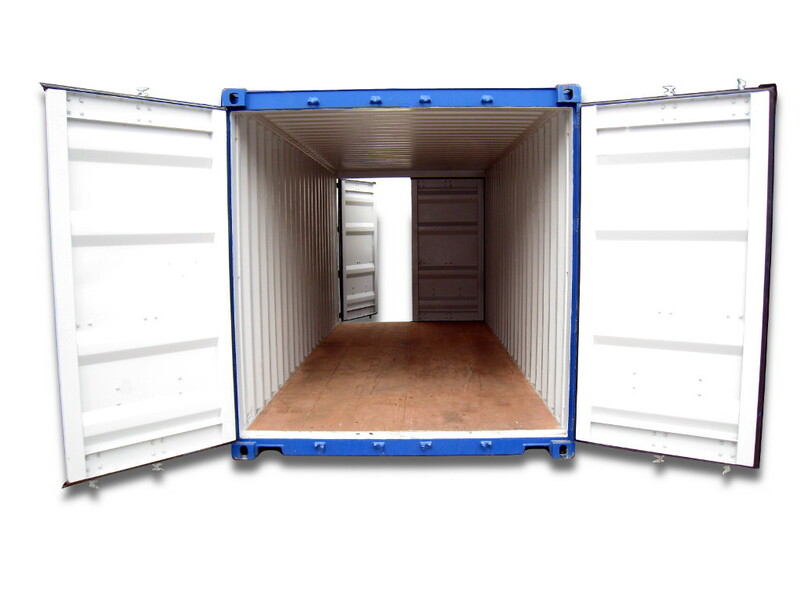 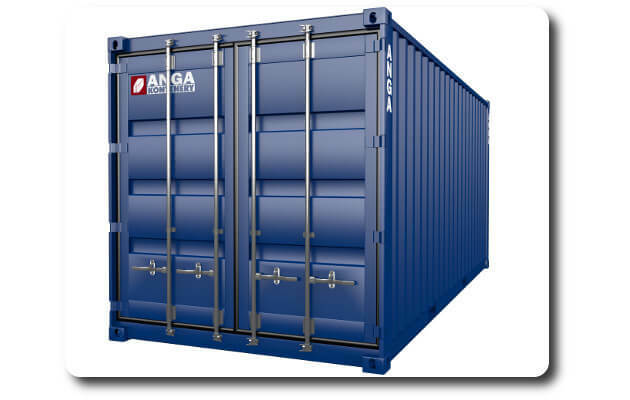 Double-door 20' container has two doors at both short walls allowing for loading large goods.